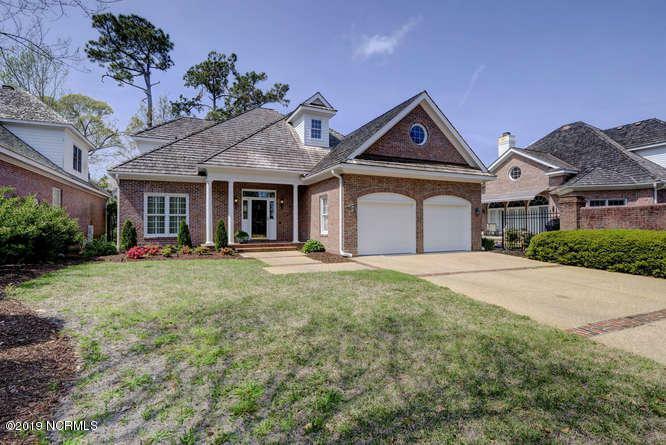 Welcome to St. Andrews at Landfall; All Brick Villa located just inside Eastwood Gates. 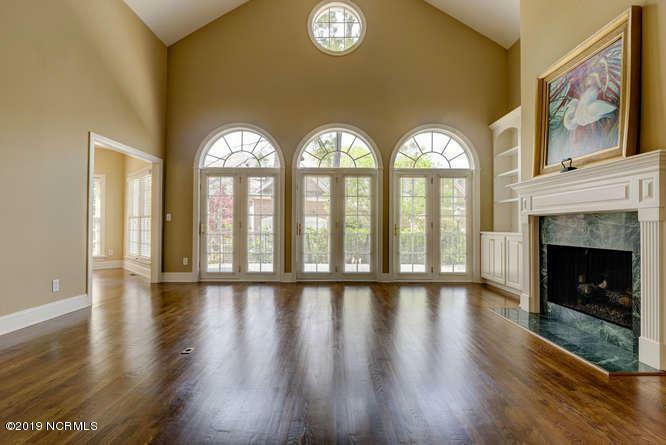 Wonderful floor plan, great for entertaining and comfortable for everyday living. 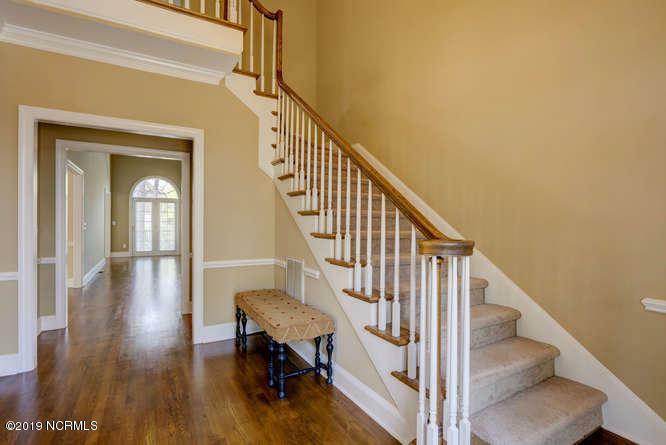 First Floor Master Bedroom, Study, Two additional Bedrooms upstairs and large Bonus Room. Roof replaced 2015, HVAC 2010 Enjoy the freedom of gardening for fun as the grounds are meticulously maintained by the association. This home is ready to move in. 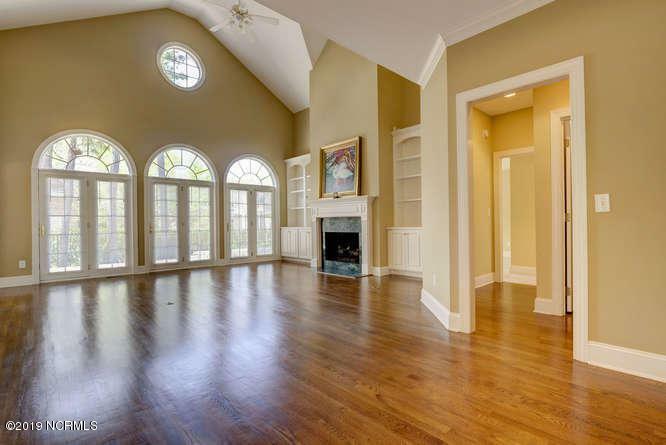 Minutes from Wrightsville Beach, Mayfaire and Landfall Shopping areas. Listing provided courtesy of Shari L Cutting of Slc Realty Group, Llc.